Won&apos;t last long! 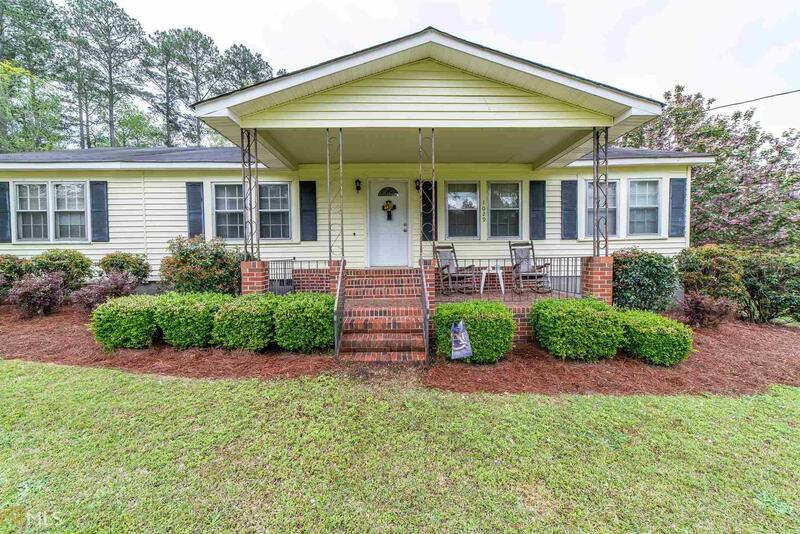 Beautiful ranch home situated on 3.5 acres just minutes from Interstate 85. Fully fenced acreage for horses, barn and tack room, private backyard, close to Callaway Gardens, Grey Wolf Water park, Auburn University. This home has it all and more. Close to everything but just enough of the country. Call today to schedule a private showing.